If your child should become sick or injured, the BSA Pediatric Unit provides the highest quality of care for children of all ages. From pediatric medicine to expert care in specialties such as cancer, neurologic disorders and traumatic injury, BSA delivers individualized care focused on the patient. Our team of pediatric intensivists, nurses, respiratory therapists and medical social workers work collaboratively to ensure each child gets the very best care available. Highly-trained Registered Nurses specializing in pediatrics. A Child-Life Specialist to provide a variety of services and support to patients and their families. State-of-the-art technology, including telemedicine access to Cook Children's Hospital, that allows for input from specialists at Cook Children's without families being burdened with the cost and stress of being transported far from home. The pediatric playroom is filled with toys, games and crafts for children of all ages. 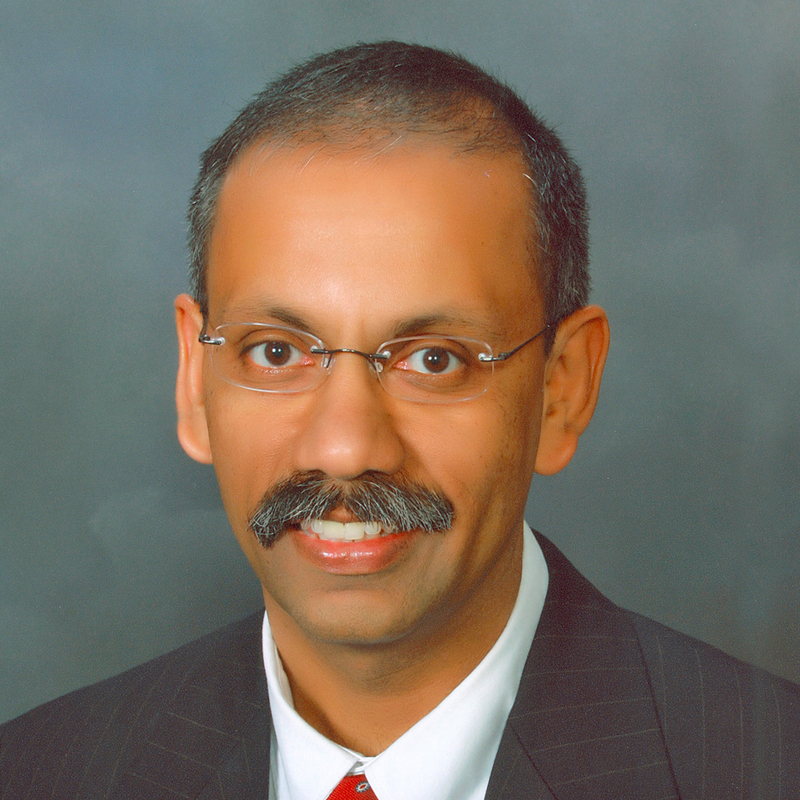 Nandkishore Raghuram, M.D. specializes in Pediatric Critical Care. With more than 20 years of experience, Dr. Nandu thoroughly and compassionately cares for those with traumatic injury, respiratory failure, septic shock and neurological emergencies such as seizures.